Our orthotics are 100% guaranteed to do the job or your money back. If you are considering individually designed Custom Orthotics, a health care professional can perform a foot scan to show you how imbalances in the feet can lead to problems in the knees, hips, back and shoulders. 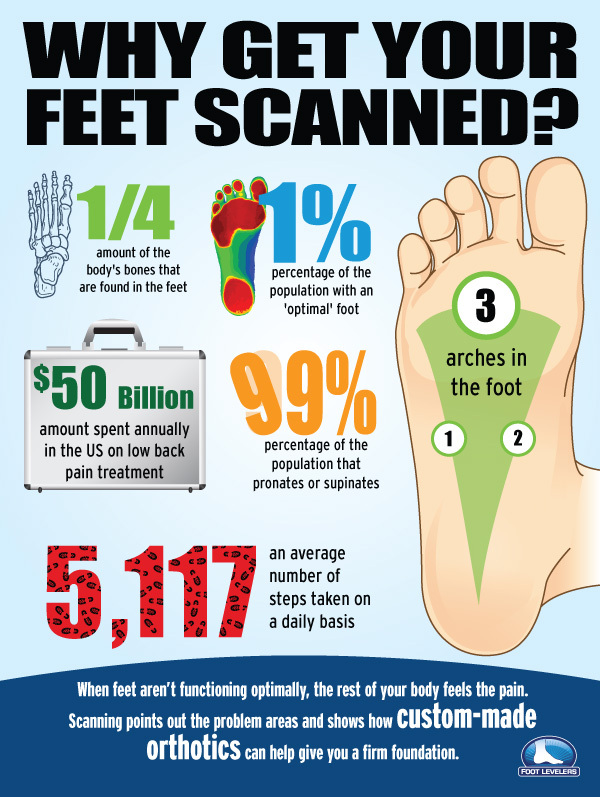 The foot scan will show how Functional Orthotics may help. 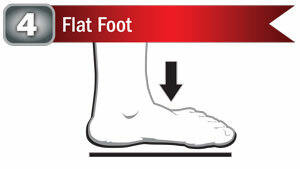 Following a foot scan, a report will provide you a Pronation/Stability Index, a Foot Assessment, and a Body Assessment. Your Pronation/Stability Index™ score appears on the clinical Report of Findings that is produced when your feet are scanned by our 3D laser technology. 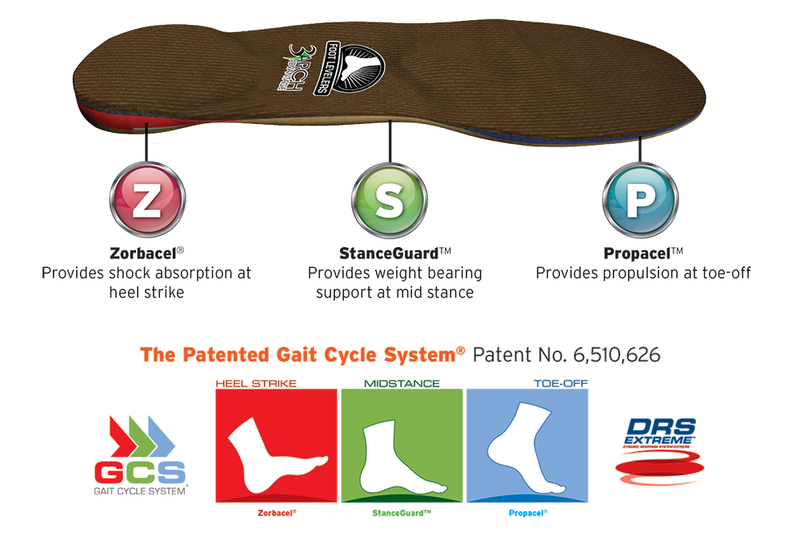 The Pronation/Stability Index™ is a proprietary algorithm based on 16 different measurements of the foot. 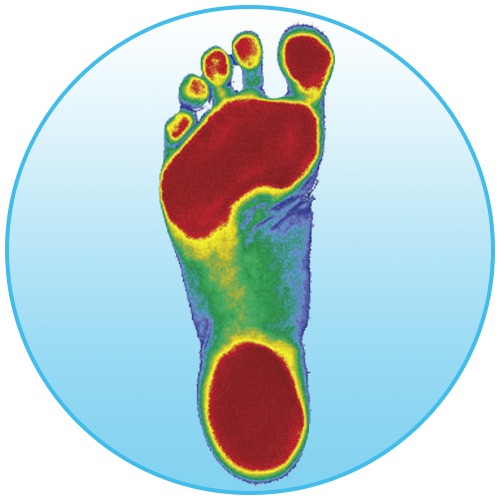 Taken from a foam cast or laser scan of the feet, the Index indicates the amount of arch collapse your feet are seeing. The higher the number, the more collapse. 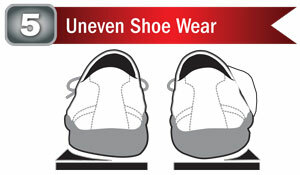 The index reveals the severity of pronation/stability in your feet, ranging from Optimal to Severe. An index of 102, for example, is Moderate pronation/instability. 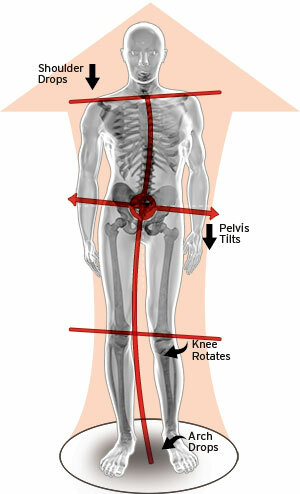 Untreated imbalances of any level may lead to chronic problems throughout your body. This image shows what the optimal foot looks like. The red areas represent where pressure on your foot should be – your toes, the balls of your foot, and heel. However, 99% of feet do not look like this. 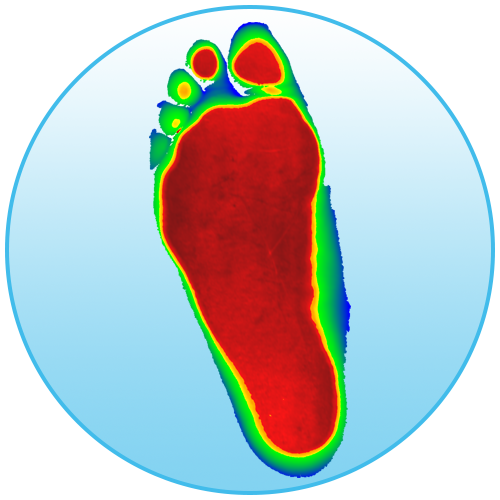 This image shows what flat feet look like on the scanner. In this example, all three arches of the foot have collapsed. Once your arches collapse it throws the rest of your body off-kilter when you move, putting you at a higher risk for pain. This includes pain in the feet, knees, hips, back, and neck. 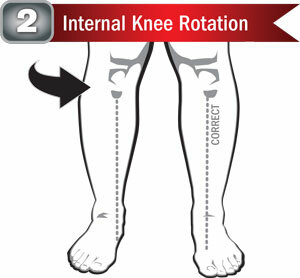 The body assessment image shows how imbalances in the feet can lead to knee rotation, pelvic tilt and shoulder drop. These imbalances in the body can be caused by pronation and supination of the foot. 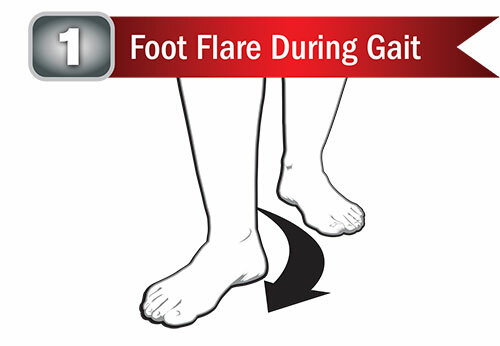 These instabilities can lead to conditions such as plantar fasciitis, knee pain, hip pain, back pain, and neck pain. Our custom orthotics are 100% guaranteed to help relieve stress throughout the body and improve physical performance, or your money back! How Do I Know if My Feet are Pronated? When the feet are flat on the floor, the lower extremity has its greatest distortion with the feet bilateral and asymmetrically pronated. 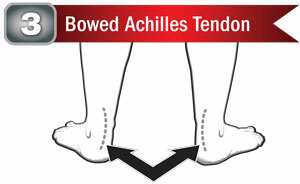 From a p-to-a view, the ankle and foot appear to roll inwards, causing a bowing of the Achilles tendons, which will “plastically deform” over time. At mid-stance, the patient will demonstrate the greatest degree of ronation and all 3 arches of the foot will have collapsed. In the typical, bi-lateral, asymmetrically pronated foot, the heel strike will be uneven, creating uneven or asymmetrical heel wear. Custom orthotics can provide you with the comfort and support needed to reverse the effects of protection for a healthier, more stable, more pain-free body. By balancing the 3 arches of the foot using the 3 Arch Advantage™, our custom orthotics align the feet, ankles, knees and pelvis to provide a balanced foundation for the spine. Our patented Gait Cycle System® helps maintain body wellness every step of the way! Copyright 2011 A.P.I.C. Therapy Center. All rights reserved.